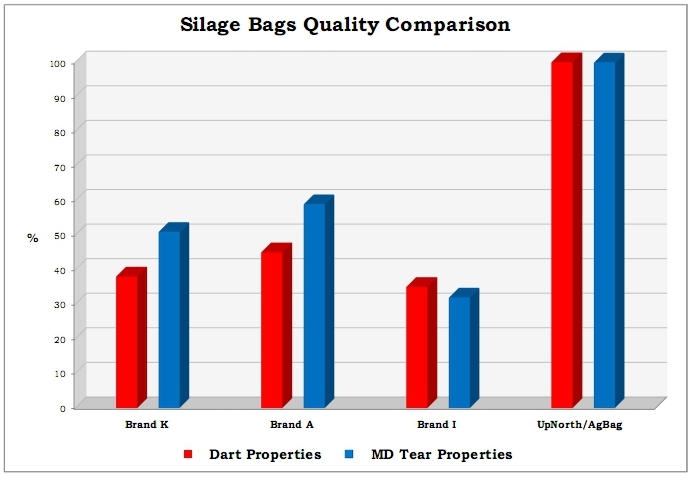 Up North Plastics® produces the highest quality agricultural plastics in the industry. 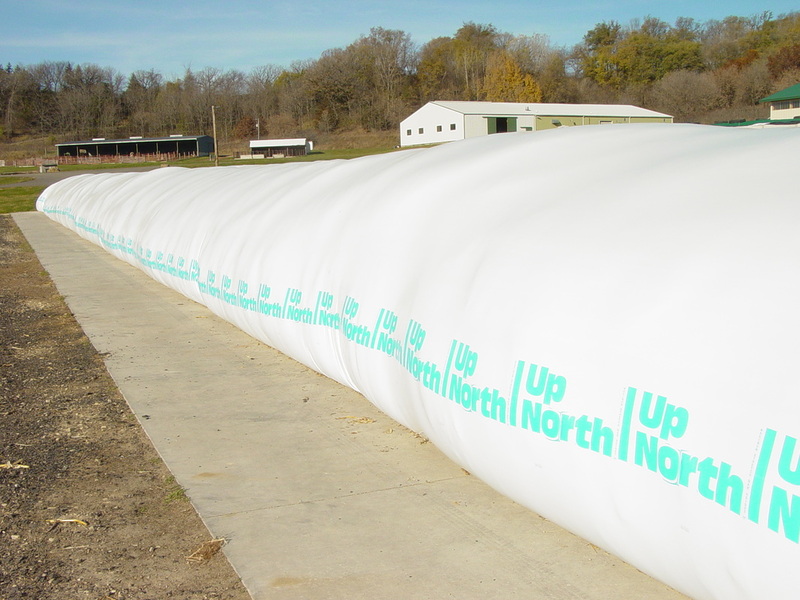 By using only premium grade polyethylene resins to produce their bunker covers, silage shield, silage and grain bags, it means you can trust your crops to Up North Plastics. Thicker plastic is not better plastic, Up North Plastics starts with the highest quality materials and has the most intensive quality control in the industry to provide you with the best plastic on the market, no matter the mils!